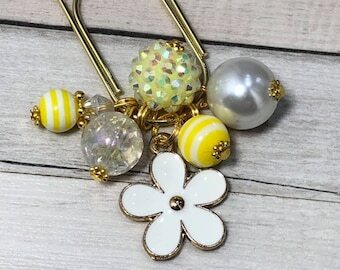 White daisy beaded charm bookmark. 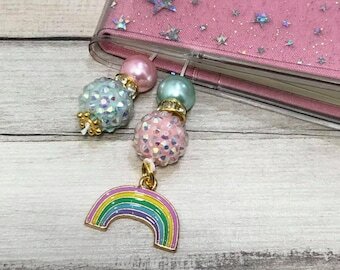 Available as a clip in for rings planner or in all sizes for your planners including Hobonichi weeks. 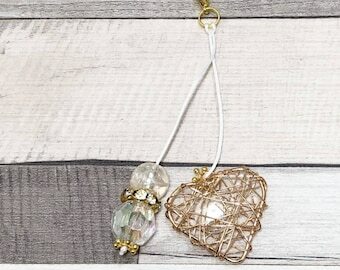 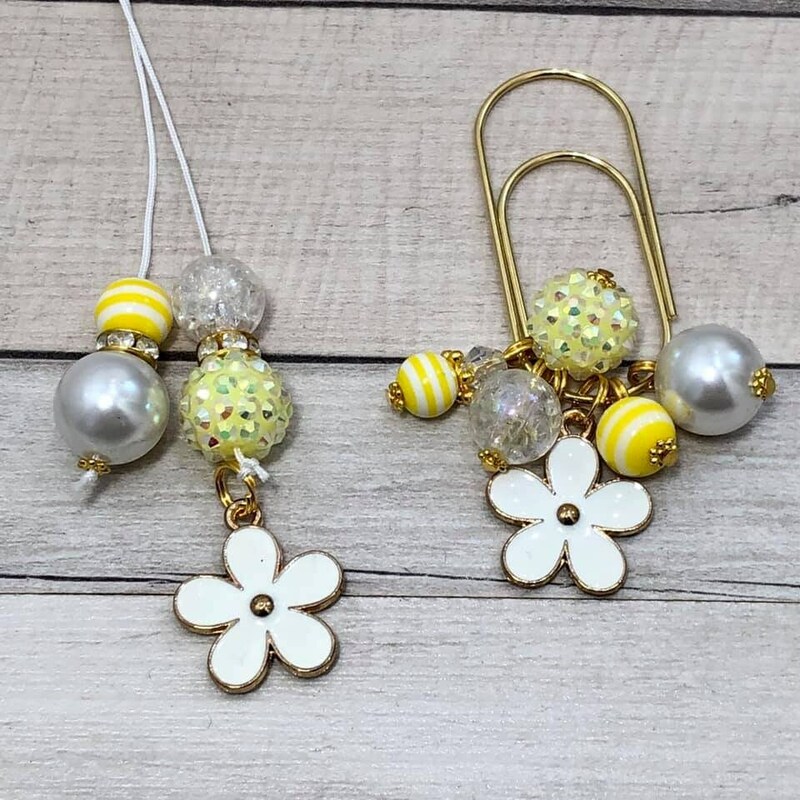 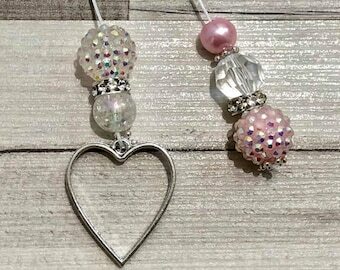 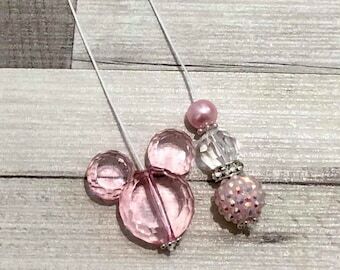 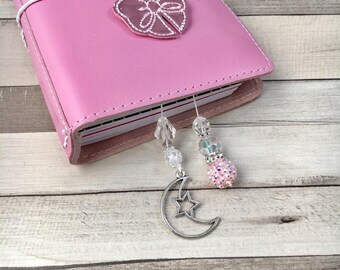 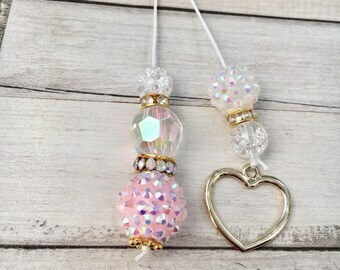 We also have matching beaded charm paperclip available in the matching design.